Meteorology and Atmospheric Science - B.S. Learn the fundamentals of atmospheric science through the meteorology and atmospheric science program. You will explore the significance of weather prediction as it relates to the environmental, energy, agricultural, oceanic, and hydrological sciences. From severe weather and climate to weather risk and air pollution — there’s no shortage of practical applications in meteorology and atmospheric science. Graduates pursue careers in governmental agencies like the National Oceanic and Atmospheric Administration, the National Weather Service, and the Department of Energy, as well as renewable energy companies and private consulting forms. Students also find jobs in military services, such as the Navy and Air Force. Integrated B.S./M.S. Degree Program: The integrated undergraduate-graduate (IUG) program enables academically superior and research-focused students to also obtain an M.S. degree in meteorology in five years of study. 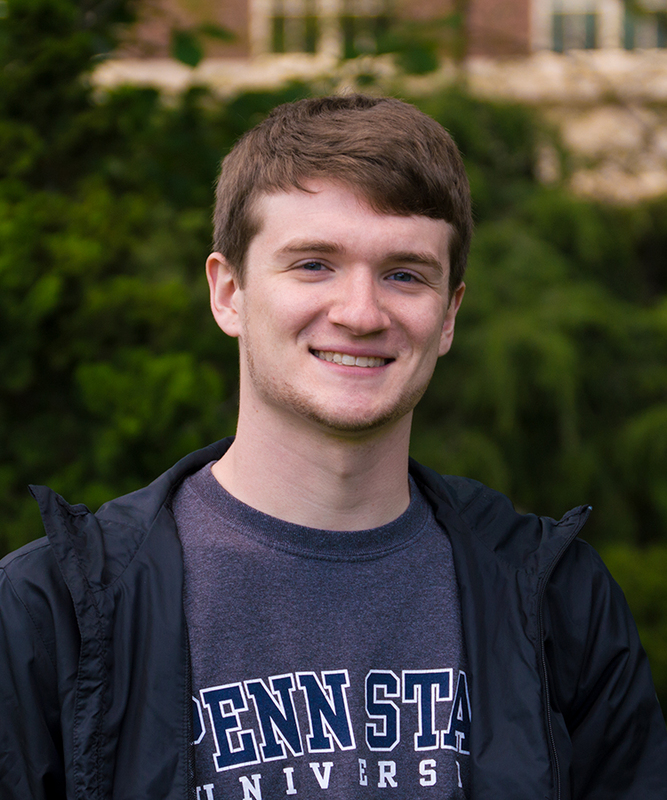 "The Meteorology program at Penn State provides many options for anyone interested in studying weather and climate. In the Weather Risk Management option, I have ventured into the fields of energy, business, statistics, and computer programming while learning about the weather's wide-reaching impact on different industries. No matter what your passion in meteorology, you will leave with highly-valued skills you can take wherever you want to go." 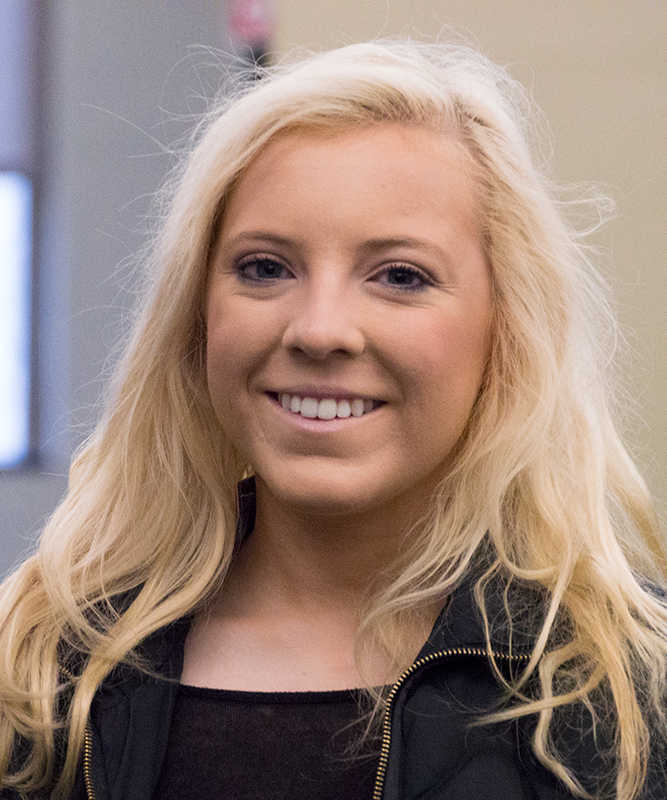 "The broadcast program within the department really prepares you for what you could expect at a TV station. As a member of the Campus Weather Service and Weather or Not, students are able to learn how to software and hardware that stations use. The department has full use of a studio equipped with a desk set and green screen for students to practice their presentation skills just as a station would. What was beneficial for me as a student was going into the studio in my off time and practicing at the wall. This could include pointing at temperature values, rain reflectivity bands, or just talking about current conditions. Having outlets like these gives Penn State students a leg up in broadcast meteorology because you are truly able to learn and train in the environment professional meteorologists work in everyday. What also helped me was the faculty and staff in the department. Everyone is so kind, reassuring, and always looking to give guidance or advice about the industry that I know I utilized in my four years."